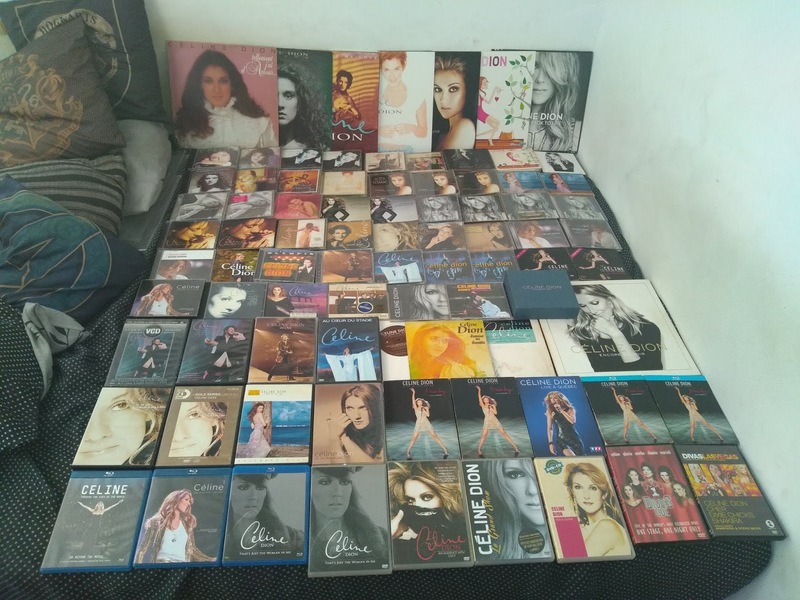 Showcase your Celine Collectioncd, singles, cassettes, vhs, dvd, posters, etc..
I’m looking to sell this if anyone is interested. How many different MHWGO singles were released? 20? 30? 40? Also... 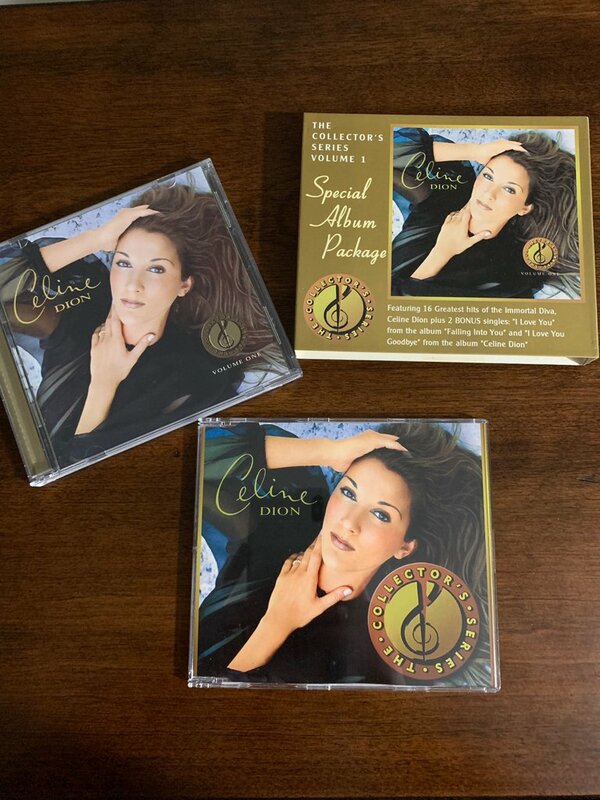 I went to a flea market and found those 2 "editions" of 1992 Celine Dion cd. 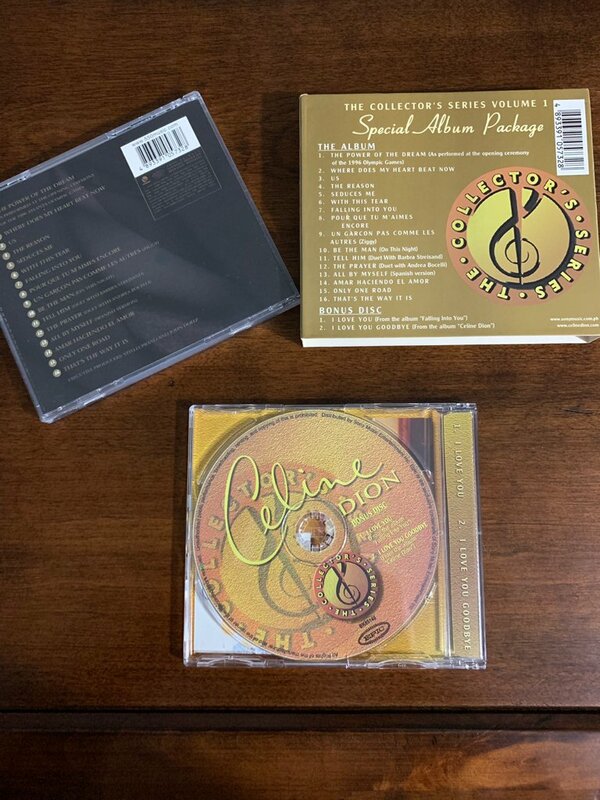 Never saw those colours on that cd before! They appear only on the side. Weird...!! Edited by Fuzzy, 25 November 2018 - 05:12 PM. That's a cool find! You're so lucky to be in Québec! Hasn't the colour faded because of the sun? Cool other additions too... but I do wonder about Je Nous Veux. 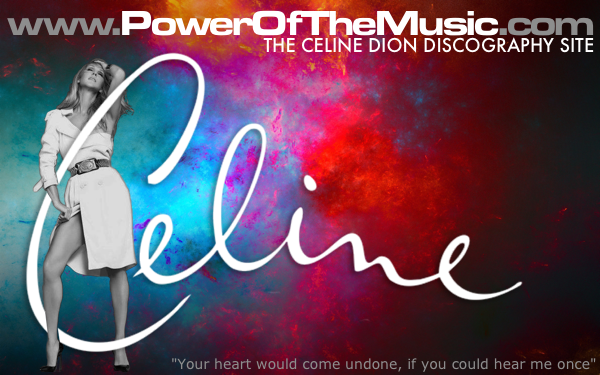 I think just like those other slimecase 'promo' like L'Étoile and EUS, that it's a fake. And is that poster thing on that MHWGO single a sticker or printed on the cover? 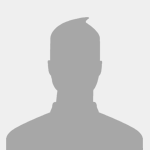 Edited by Davey84, 26 November 2018 - 02:14 AM. Hasn't the colour faded because of the sun? Well then we have a pretty selective sun lol! In one house fades it to purple and in another house fades it to turquoise. Seems to me it's printing errors. Has no water damage or anything, in perfect condition. 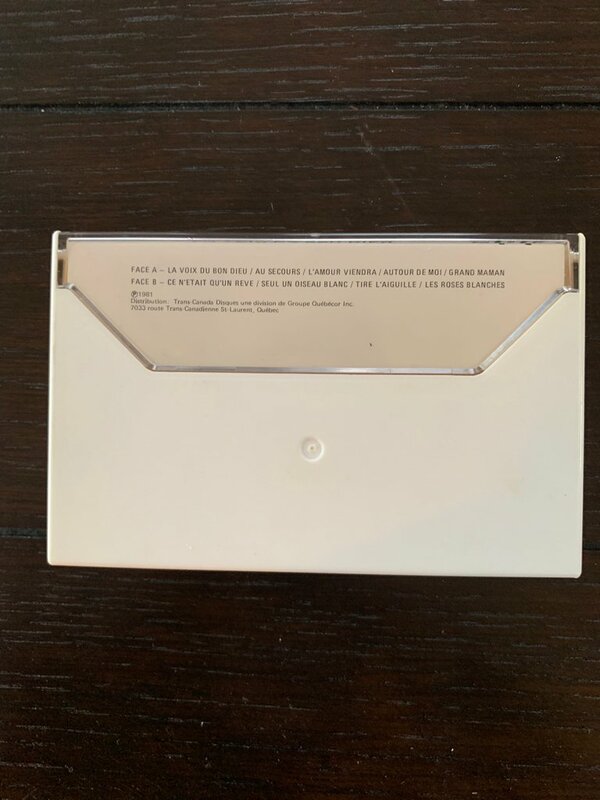 Just added an amazing rare item to my collection, never thought I'd get my hands on a copy of this and was starting to wonder if it even existed! "Operation Beurre de Pinottes" CASSETTE featuring "Dans la main d'un magicien" and "La ballade de Michel"! OMFG!! You are sooooo lucky!!! That is indeed the first one I've ever seen!! Congrats! How much was it?! 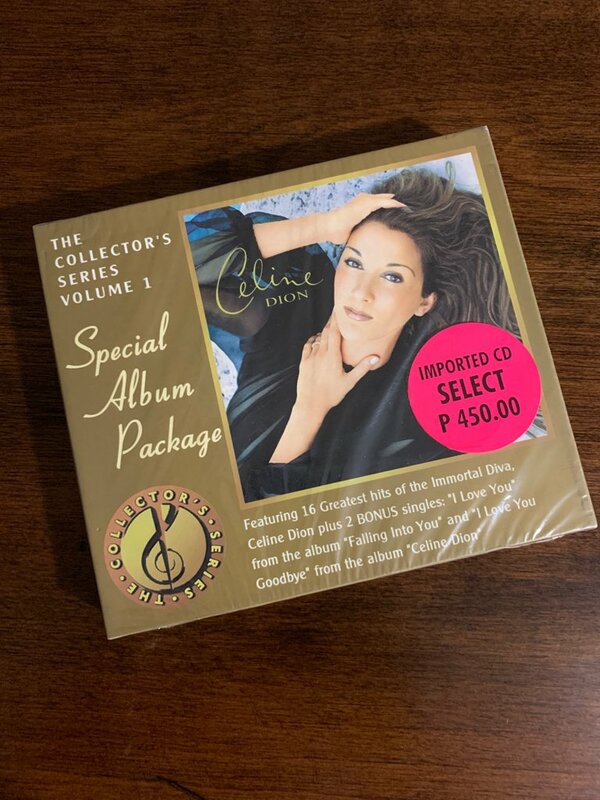 I've never seen cassettes for Chante Noël or Les Plus Grands Succès either... I don't think those exist. Which for the last one is kinda weird. You'd think a 'best of' would sell a lot in both formats; LP and cassette. Very jealous of that one. Just got back from a work trip to London to find a new addition waiting for me. 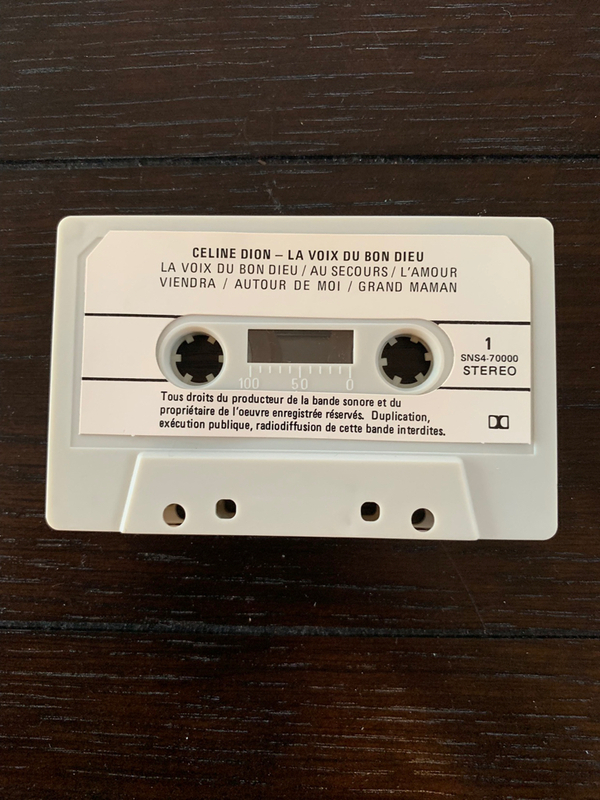 This is the re-release of the «La voix du Bon Dieu» cassette from 1983. 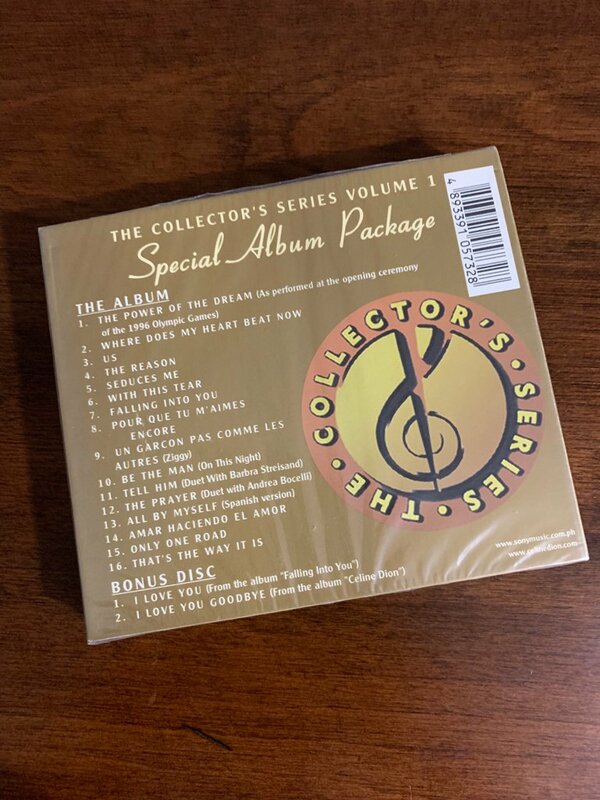 Super rare, as is the first edition issued by Super Etoiles! 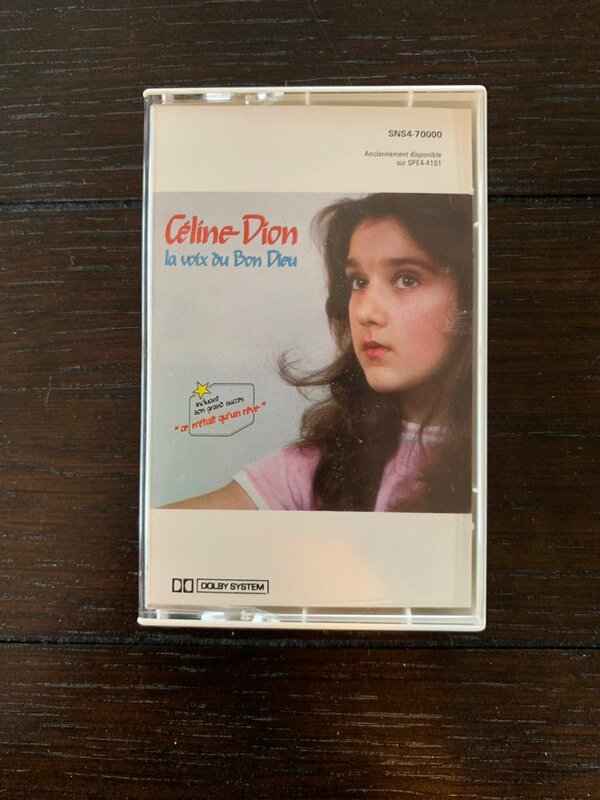 I think this completes my pre-90s cassette collection - UNLESS cassette versions of «Chante Noel» «Les plus grands succès...» and â€œThe Peanut Butter Solutionâ€� exist! Edited by MrTim212, 16 December 2018 - 11:17 AM. Every cool! But where is Les Chansons En Or? 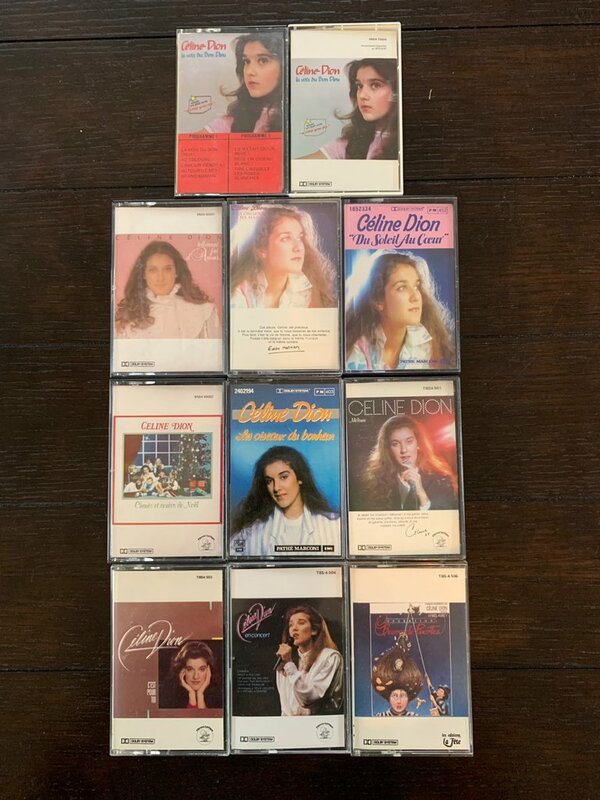 I think this completes my pre-90s cassette collection - UNLESS cassette versions of «Chante Noel» «Les plus grands succès...» and â€œThe Peanut Butter Solutionâ€ exist! 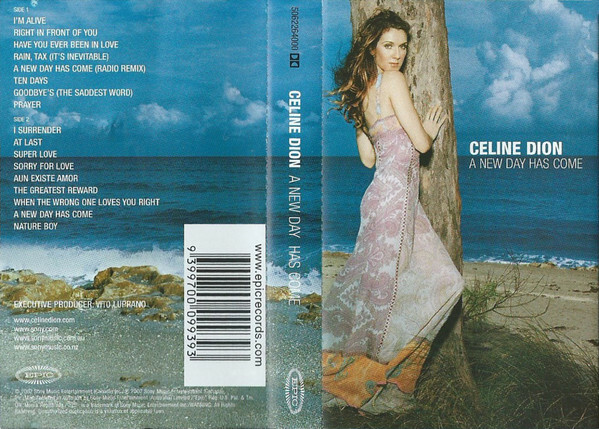 And my lovely IF YOU ASKED ME TO autralian slimcase jewel case!!!!!! Edited by Goffy, 26 December 2018 - 08:01 PM. good going! that if you asked me to is a rare'un! Well my 2018 ended pretty spectacularly with this addition! and of course The Colour of My Love re-release vinyl. Edited by Hilda, 01 January 2019 - 06:06 PM. 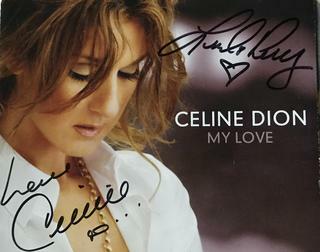 just wondering would it be alright or possible to scan the Je Nous Veux promo? It was!!!!! In pristine condition. I almost didn’t want to open it. Wowwww that is mostly rare item man.. Loved your collection.